As the new year gets going, there are new opportunities to add nutritious foods to our weekly rhythms. Over holiday breaks when I am off and my kids are all home, we like to create space for coming up with new meals and snacks for our family. 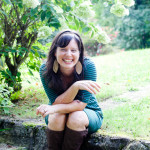 I am excited to share some of those with you on the blog this year. Today I am excited to introduce this new salad. This salad came from my own craving one day for parsley. Parsley is an unusual craving but it has so much nutrient value! Parsley is considered one of the world’s most nutritional foods! Parsley contains flavonoids such as luteolin that function as antioxidants and supports cellular function in the body. Are you ready to eat some parsley?! Perhaps all of these benefits is why my body was craving it! 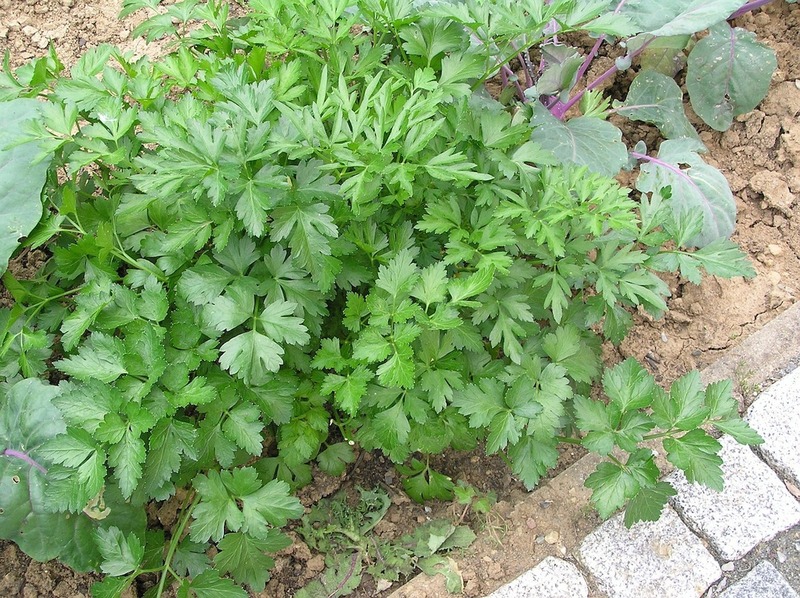 Often we use parsley as a garnish but many cultures use it as a main dish. I love tabouli and wanted to make it without the cracked wheat, so this is what we came up with! Serve it as a main dish for lunch with plantain chips or with homemade broth soup for dinner! It is wonderful with any meal, even breakfast! Hope you enjoy it and it’s health benefits! Chop up all of your greens, add chopped tomato, cucumber (both with skin), onion and toss. In a small dish/bowl, combine olive oil, squeeze whole lime, salt, garlic, pepper and mint essential oil if using and stir. Pour over the cauliflower rice and mix. Add in chopped ingredients. For extra goodness, add sliced or diced avocado to the bowl before serving. Can add salt or other seasonings as desired. Top with Basil and Cilantro to add more amazing flavor! This dish is truly a combination of your favorites, so feel free to add more of an ingredient or omit what does not appeal to you.